The original Ragdale Ring, designed by architect Howard Van Doren Shaw in 1912. For the sixth year, the nationally acclaimed Ragdale artists’ residency is seeking proposals from architects and creative professionals for the design and construction of the Ragdale Ring, a temporary outdoor theater on its Lake Forest campus. 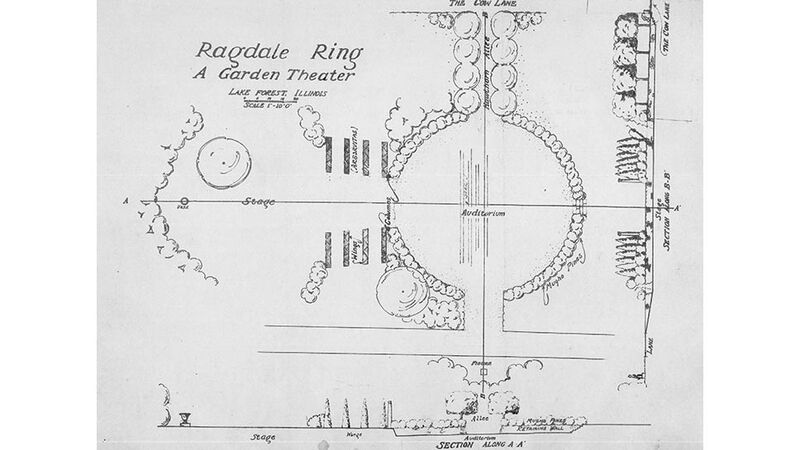 Proposals for full-scale project and installation that consider contemporary, fanciful, and functional interpretations of the original Ragdale Ring, designed by architect Howard Van Doren Shaw, are encouraged. Deadline for submissions is March 9. Ragdale Foundation is located at 1260 N. Green Bay Road in Lake Forest. For more information, call 847.234.1063, email [email protected], or visit ragdale.org. Ever since the first public golf course—Van Cortlandt Park Golf Course in the Bronx, New York—was opened in 1895, civic leaders and community members have recognized the value of maintaining and upgrading courses so that they remain competitive and viable. That’s why Nancy Hughes’ recent gift of $500,000 toward the renovation of Deerpath Golf Course, established in 1926, is significant. The estimated $1.2 million needed improvements to the course and clubhouse began in 2016, and will include green drainage, a halfway house and restroom, golf cart fleet and new car barn, driving range expansion, and a new short game practice area. “Mrs. 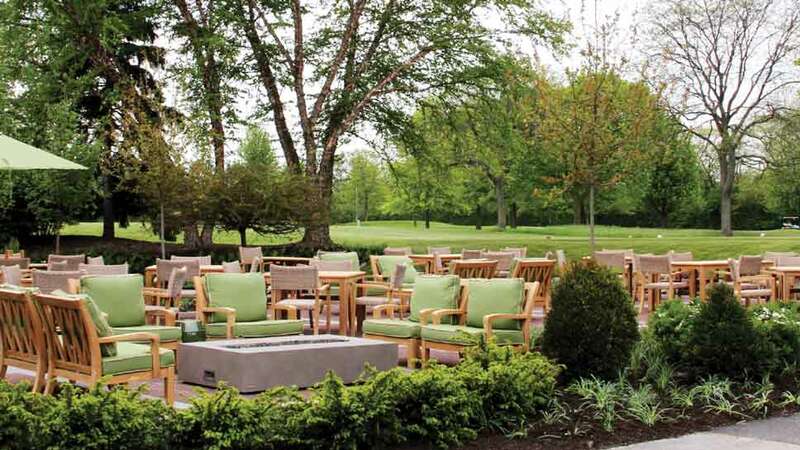 Hughes’ generosity demonstrates that the course is valuable as a heritage amenity, a place with roots in the community’s philanthropic past and lasting value for generations to come,” says Mayor Rob Lansing. The Deerpath Clubhouse at the course will be renamed the John and Nancy Hughes Club House in honor of this significant gift. For more information or to make a donation, visit DeerpathGolf.com. It’s not quite springtime yet but Rachel Ashwell’s latest interior design tome is full of inspiration from the garden in full bloom. 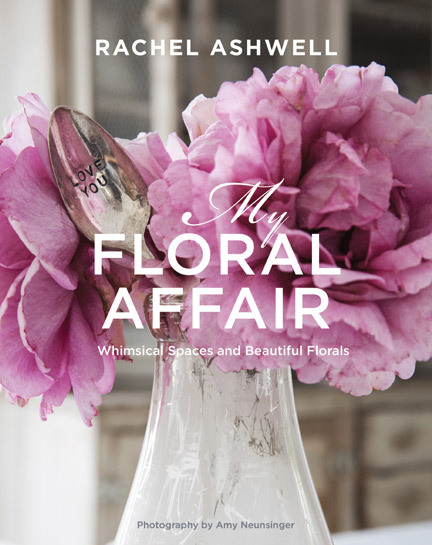 From the shabby chic diva’s own rose garden in California to a quintessential English Country retreat to a faded Paris apartment, Rachel Ashwell: My Floral Affair: Whimsical Spaces and Beautiful Florals, will be out in time for Valentine’s Day. Romantics at heart will love how she pairs a passion for florals with beautiful spaces in a book that earns a special place on your coffee table. 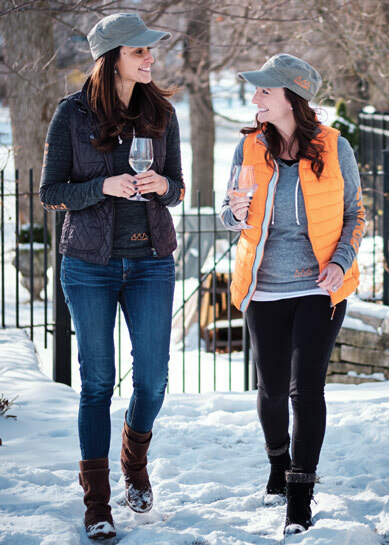 Pull up a cup of tea or glass of wine and savor what remains of these frosty winter months. Autographed copies are available now at shabbychic.com or pick up at your favorite local bookstore. Move over, Patagonia and Northface, there’s a new apparel line in town. Founded by North Shore entrepreneurs Alexandra Wendt and Cheri Lucania (and unveiled at a chic VIP launch party in Lake Forest last month) Third Coast is a colloquialism for the shores of the great lakes, including the North Shore, defying the notion that the only two coasts worth seeing, or living on, are the East and West coasts. That’s why Third Coast is not just an apparel line, it’s a state of mind: loving where you live, not taking a sunny day for granted, and embracing the elements (remember those recent subzero temps?). The clothing is designed to take you from the gym to a business lunch or from running errands to a date night. For more information and to learn about upcoming pop-up shops and local store locations, visit ThirdCoastGoods.com.